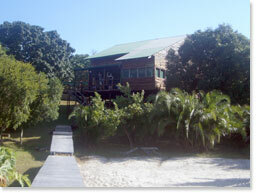 Caju Afrique self-catering guest lodge is a restful retreat set on a private beach in coastal Mozambique. 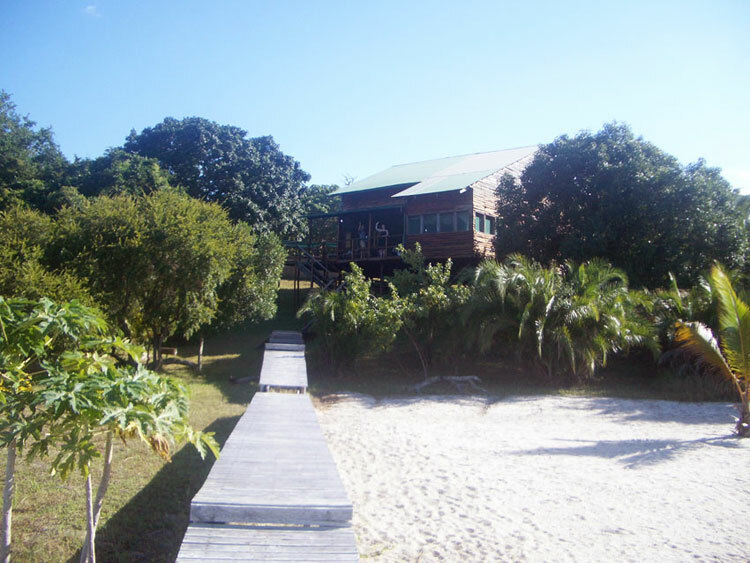 Located on the unspoilt banks of the crystal-clear Rio Inharrime, Caju Afrique is an ideal setting for fishing, kite surfing, kayaing, bird-watching, any water sport or simply relaxing on the white-sand beaches. 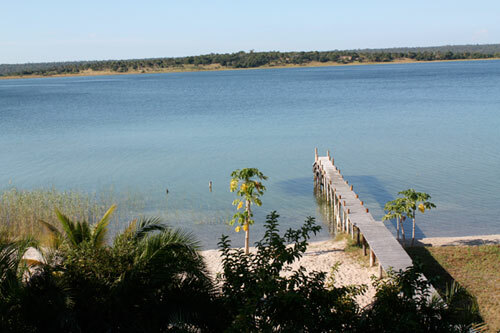 The property, situated on a picturesque and privately owned cashew nut plantation, is just 380km north of Maputo and only an hour's drive from attractions such as the historic city of Inhmabane and world-class diving in Tofo Bay. 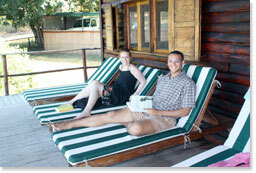 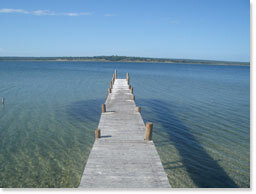 A 15 minute boat ride from the lodge's private jetty will deliver you to Lake Poelela. The lodge's three beautifully appointed stilted lodges and private campsites are peacefully secluded, but serviced daily by on-site staff ready to assist with all of your needs. 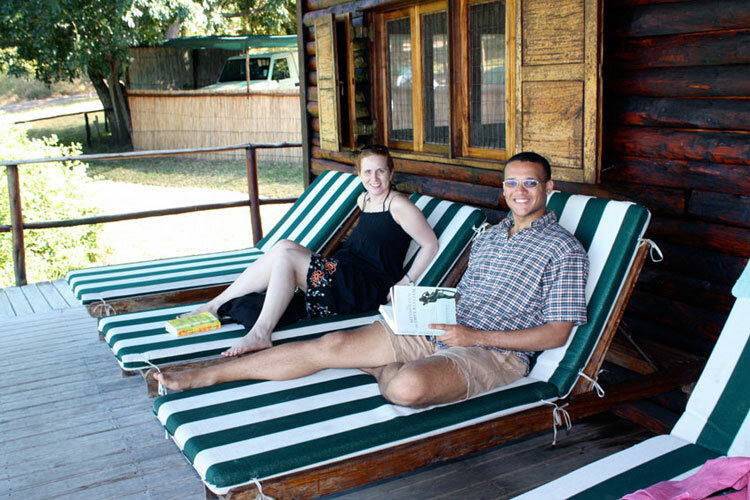 Explore all that Caju Afrique has to offer, view our rates and then book your stay at this truly one of a kind destination!